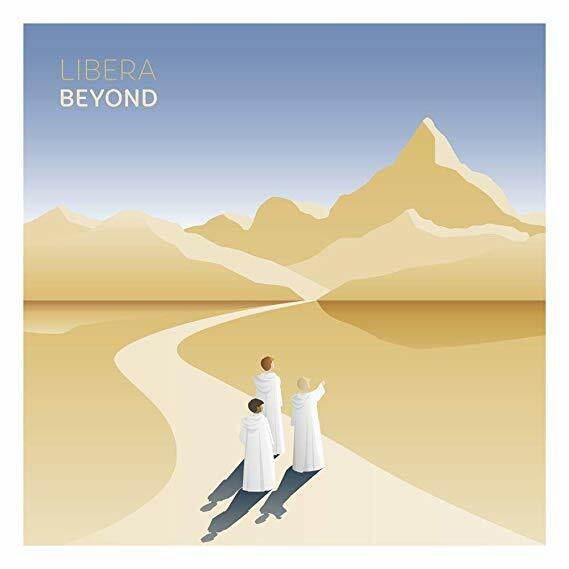 Libera will be returning to the US this summer. We are very pleased to announce that concerts will take place in the following venues during the tour. Please come to south Alabama. Maybe Libera will come somewhere EAST of the Mississippi River in 2020-LOL Fingers crossed!!! So happy to see the boys will have time to explore the USA. Looks like a fun week!